July 4th is one of my favorite holidays to MAKE decorations for they stay up all summer and no one questions it because it's just ‘Americana'. 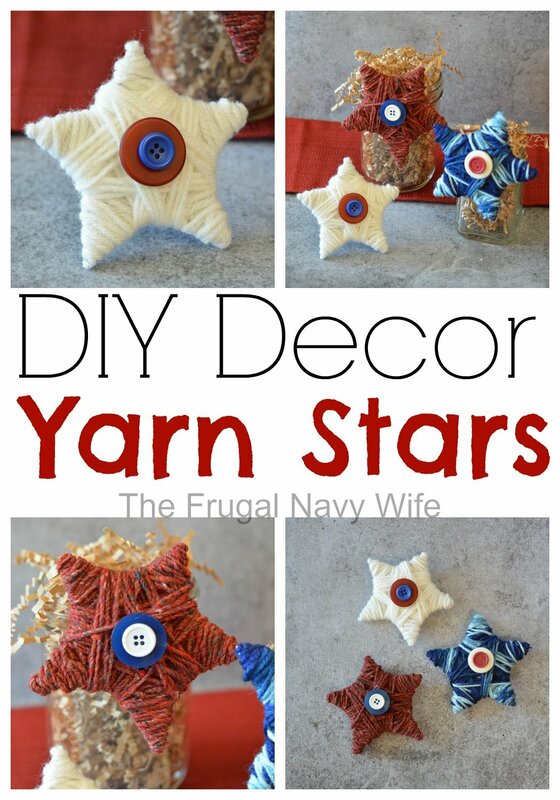 One items I recently fell in love with was these DIY Yarn Stars that make a great decor item! 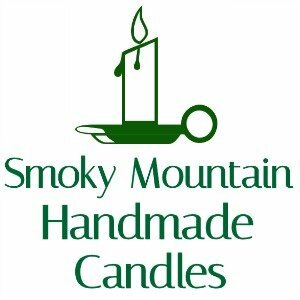 They are great on their own, attached to glasses, baskets, wreaths and more! 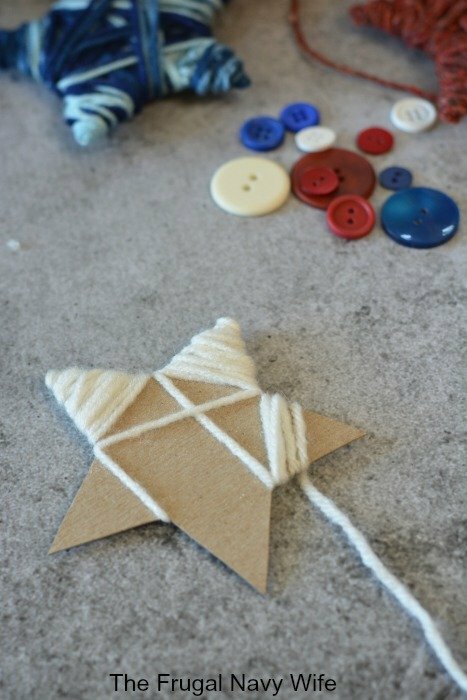 There are so many great uses for these stars! I have seen them made them into magnets, glued on frames, used in place of a bow for a gift. 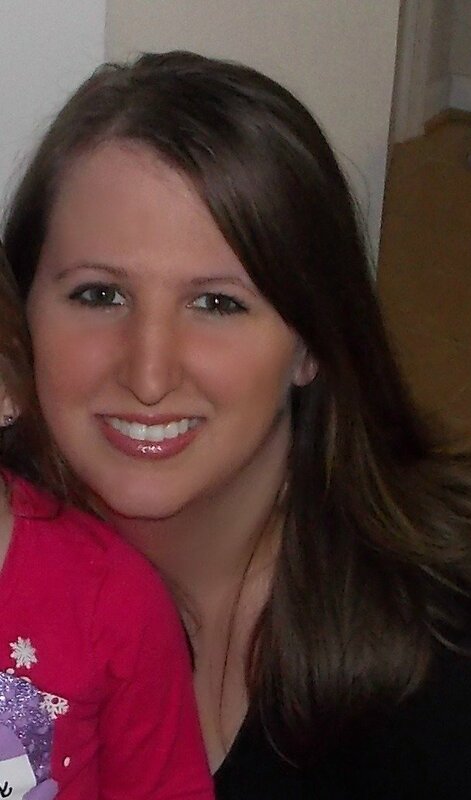 You can attach them to a burlap banner and glue on a headband. Or display as shown on your mantle or with a jar of flowers on your kitchen table. 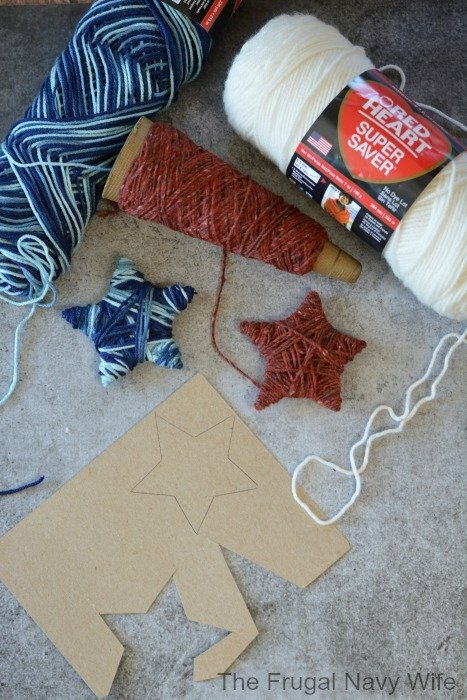 Cut stars out of cardboard using this free star template. 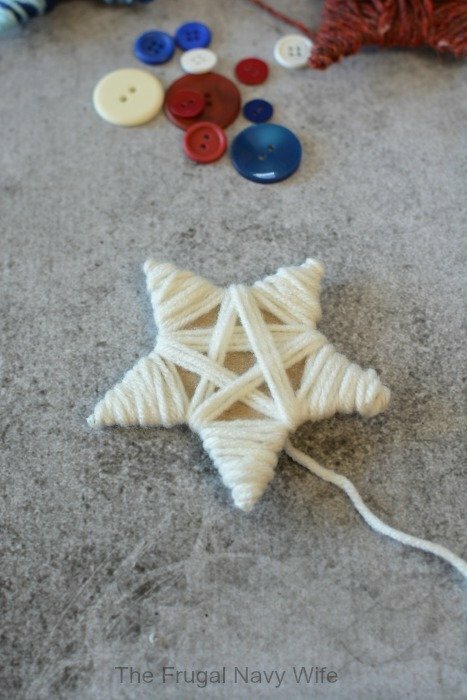 Begin by wrapping a few strands of yarn around the center of the star to hold it in place. Start with the points. At the base of the point, wrap the yarn three times and affix with hot glue. Wrap three more times and glue. 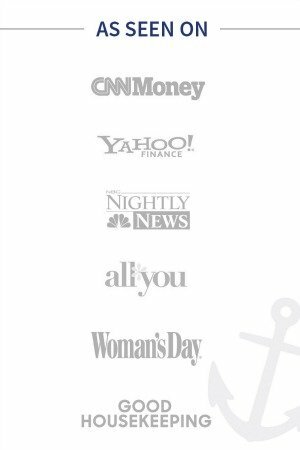 Continue until the point is covered. Carry the yarn to the next point and repeat the process. To cover the center, wind the yarn three times and change directions. 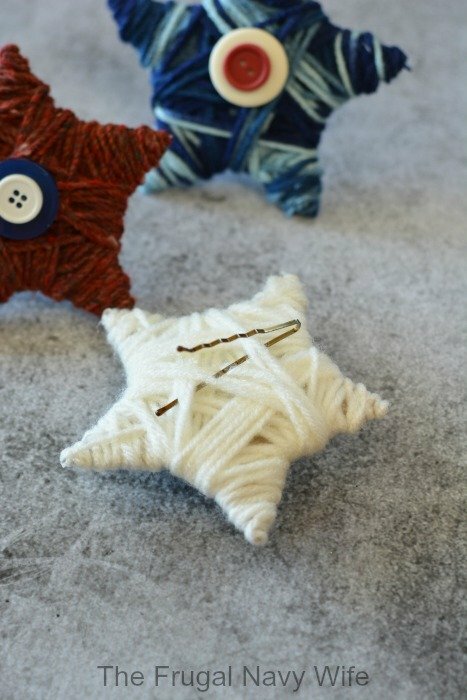 Pull your yarn tight so your star isn't too distorted and fat. When covered, affix with hot glue on the back. 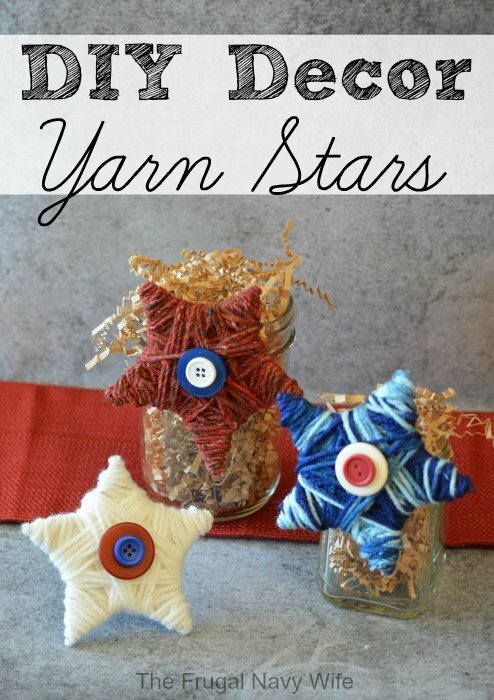 Spread open a bobby pin and slide into the back of the yarn to get the stars to stand up on their own, or use that as a hook on the rim of a jar.